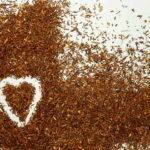 Love Earl Grey but need to steer clear of black tea? This one is for you. The rooibos is naturally infused with the bergamot oil to give that classic Earl Grey flavour, but without the caffeine. Idea when pregnant or breastfeeding. Enjoyable straight or with a splash of milk. 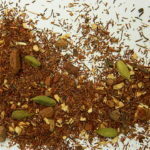 Lovely to find an Earl Grey Rooibos blend. It’s good, but for me, not great. 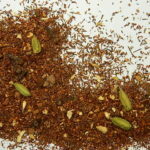 The bergamot flavour blends wonderfully with the rooibos. But there is a taste of vanilla that I don’t like. 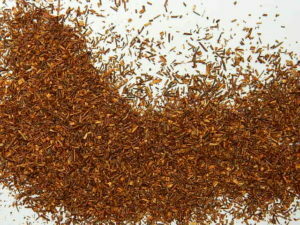 Those who like vanilla flavoured rooibos might like it. I’d prefer a pure EG/rooibos blend.